The beginning of May is a lovely time in England. In the Lincolnshire Fens, usually so undemonstrative, it can be extraordinary. The fields, seeming as sterile as brown graph paper for so long, turn green in the blink of an eye as fresh shoots push themselves up through the earth, unconcerned by its weight. The verges and hedges blossom; the trees are dusted with buds. Spring has arrived. 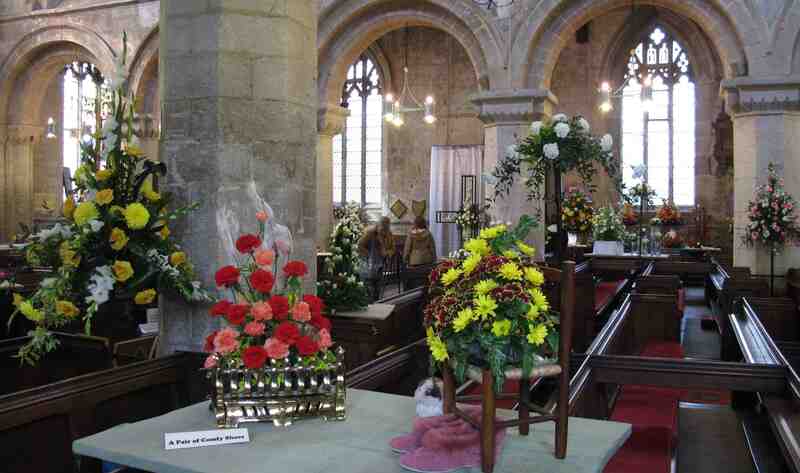 It’s the time of flowers, when it seems that every church has its festival. Fountains of colour appear against grey stone: yellow, orange and green, red, blue and white, gorgeous colour, of an intensity that human artifice can rarely match in paint or pixel. Village after village brings flowers into their churches, celebrating nature’s limitless diversity on which we all depend for our own life. The spring flower festival, like the autumn harvest festival, is a moment when people still pause to acknowledge the foundations of life on which everything else stands. Alexander Pope’s optimistic theology does not speak as loudly today as it did in the 18th century, but hope still springs eternal in the human breast. More heritage than is good for us?